The conversations are candid, sometimes technical, sometimes funny, always thoughtful and inspiring. They have been edited into short clips and categorised both by discussion topic and scholar. The videos can be accessed via the navigation at the top of the page. The scholars' dialogue partners are fellow University of Oxford academics or doctoral researchers, some of whom are themselves world leaders in their fields. The 16th century Christian academic Philip Melanchthon wrote that ‘true wisdom is the recognition of God and the zealous contemplation of nature’. 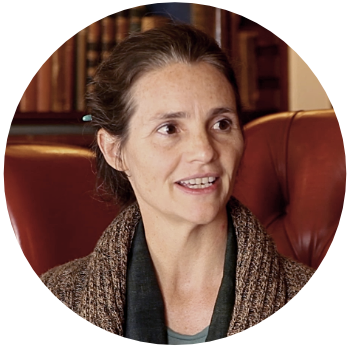 Each participant in Oxford Conversations epitomises this ideal and offers a unique example of how ‘true wisdom’ can be pursued through an integrated life of mind and spirit. 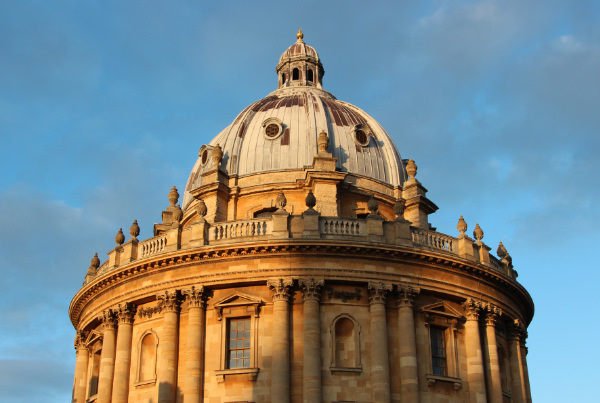 How did your academic journey bring you to the University of Oxford? How did you initially become interested in your field? When did you decide to pursue an academic career? What subjects have you explored over the course of your career? How do your Christian faith and your academic scholarship illuminate each other? What is the relation between Christianity and your field of expertise? How do you relate your service to the academy to your service to the church? How does your religious faith and practice sustain your life as a scholar? What questions does your research try to answer? 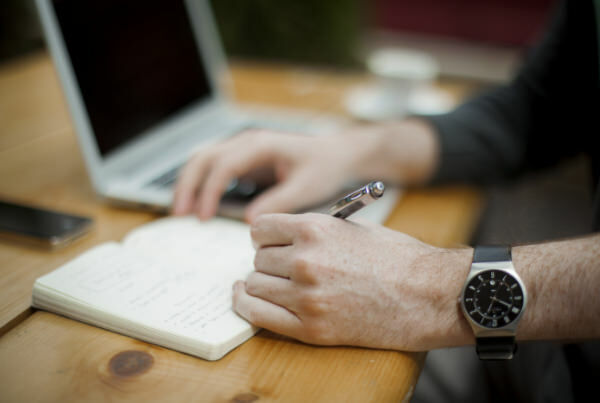 What has been the focus of your recent writing projects? What are you currently working on? How has your research developed or changed? What skills, traits, and virtues are necessary to flourish as a specialist in your field? How do you balance your research, writing, and teaching with the other areas of your life? How has the academy changed since you entered it? What advice would you give to junior researchers in your field?